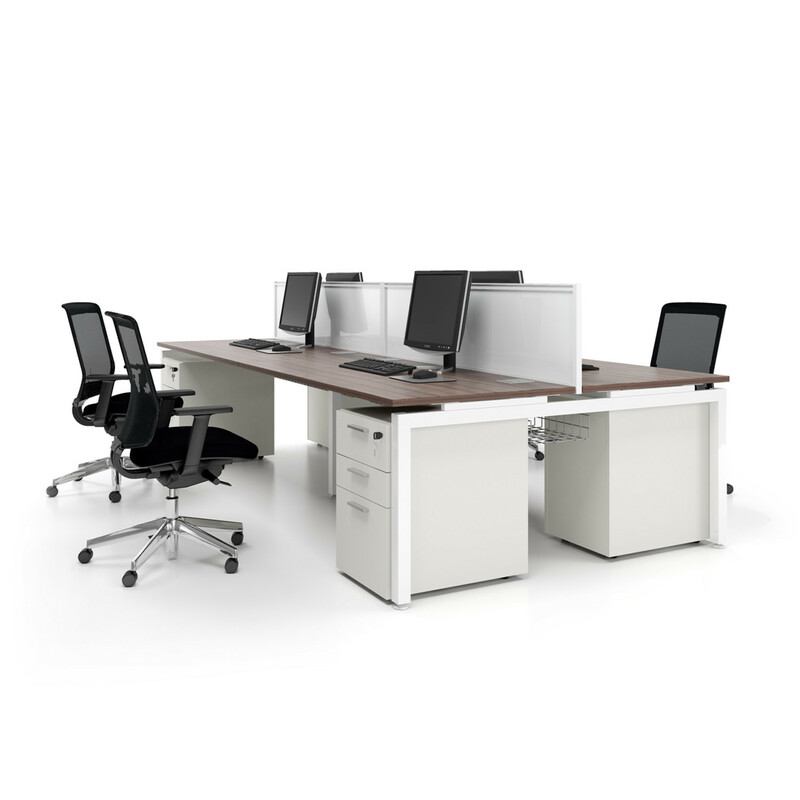 M50 Office Bench Desks System offers the modern workplace unique features on a versatile and functional working platform. 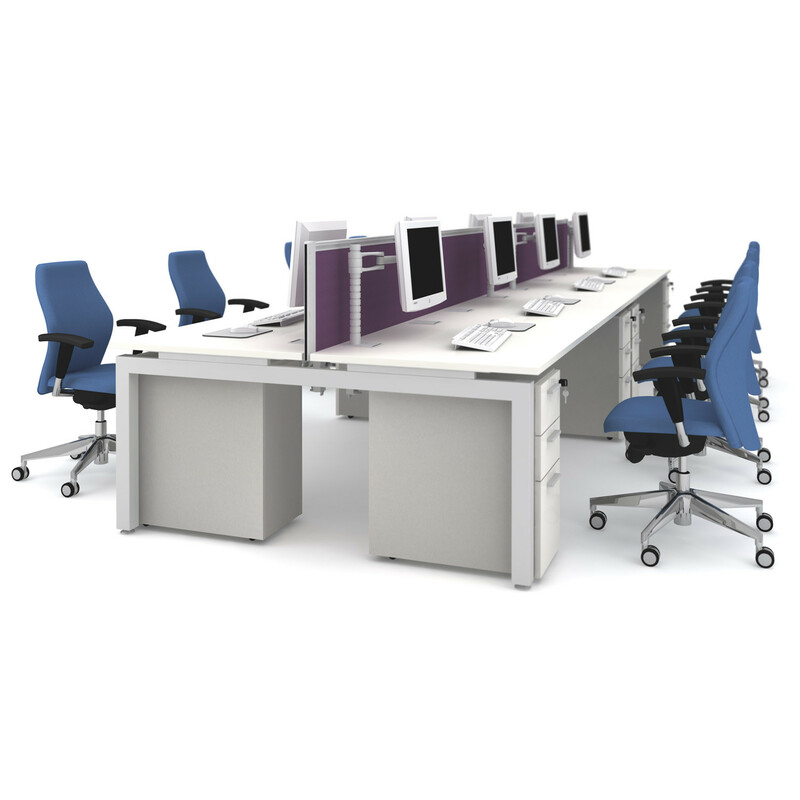 M50 Double Bench is a simple clean design with lines that disguise a robust sub frame which offer the office layout flexible seating arrangements on a simple, cost effective platform. 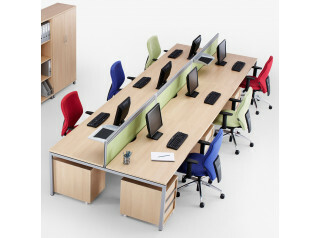 View more office furniture from Tangent. 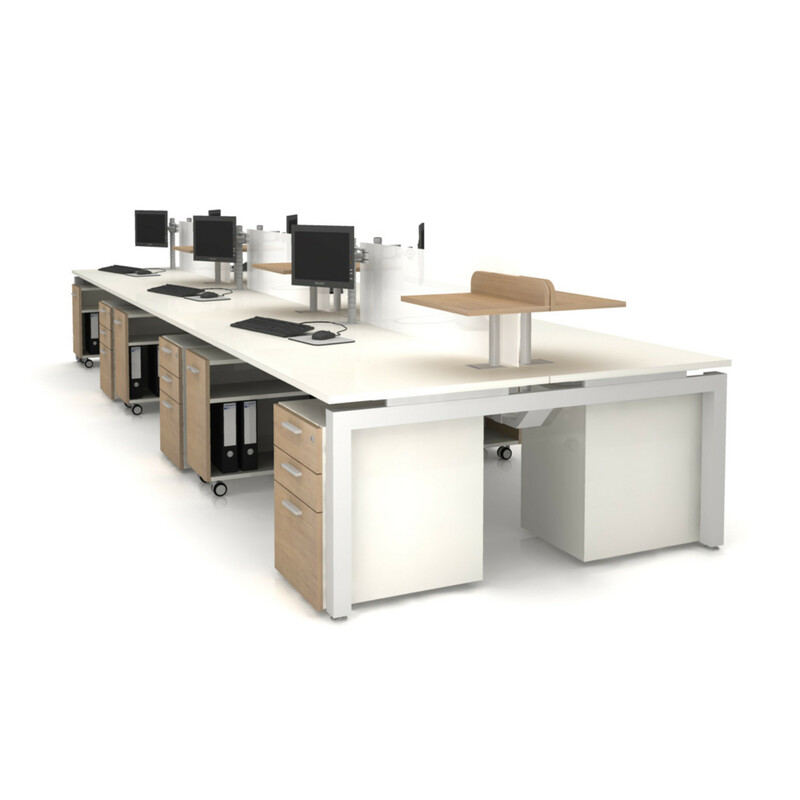 You are requesting a price for the "M50 Bench Desks"
To create a new project and add "M50 Bench Desks" to it please click the button below. 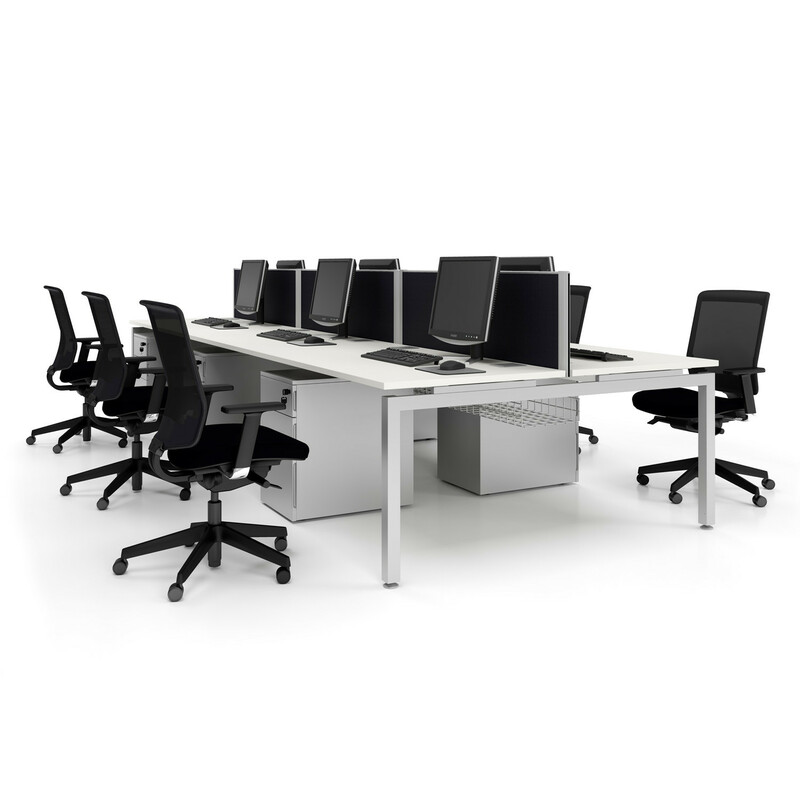 To add "M50 Bench Desks" to an existing project please select below.